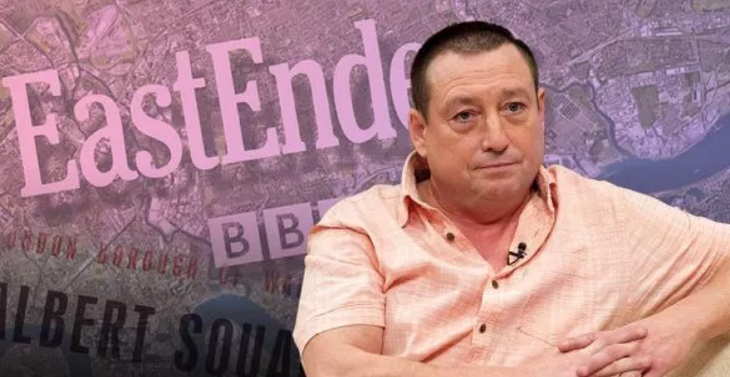 After over 30 years since he last appeared on TV, Lee MacDonald is returning to acting, joining BBC One’s EastEnders. Spoilers reveal that MacDonald, known for his role as Zammo McGuire in Grange Hill in the 1980s, will share scenes with Danny Dyer (Mick Carter). He will play as a bus driver and he and Mick will compete in a radio contest to win tickets to a gig. MacDonald has been enjoying his private life as a locksmith since he quit acting. BBC bosses have convinced him to return and join EastEnders for two episodes. MacDonald also shared that his agent wants him to return to acting for good and leave his locksmith business behind. “But I’m quite happy to say I’m a locksmith, ’cause that’s what pays the mortgage!” he added. The storyline involving his character Zammo on Grange Hill had been a controversial one. Zammo became addicted to heroin and it ended in an overdose scene. After that, MacDonald said he struggled to find acting jobs because he was a drug-related character. He had cameos in The Bill, Birds Of A Feather and Neighbours until he moved away from acting and opened his locksmith shop in Banstead, London. Other Grange Hill stars who joined EastEnders are Susan Tully, who played Suzanne Ross in 1985 and then became Michelle Fowler for a decade. In 1990, Todd Carter joined as Mark Fowler for 13 years while Michelle Gayle played Fiona Wilson and Hattie. Shaun MaGuire also joined as Aidan Brosnan in 1993.